This pack is valued at R 720. Sms cost R 1 and free minutes do not apply. 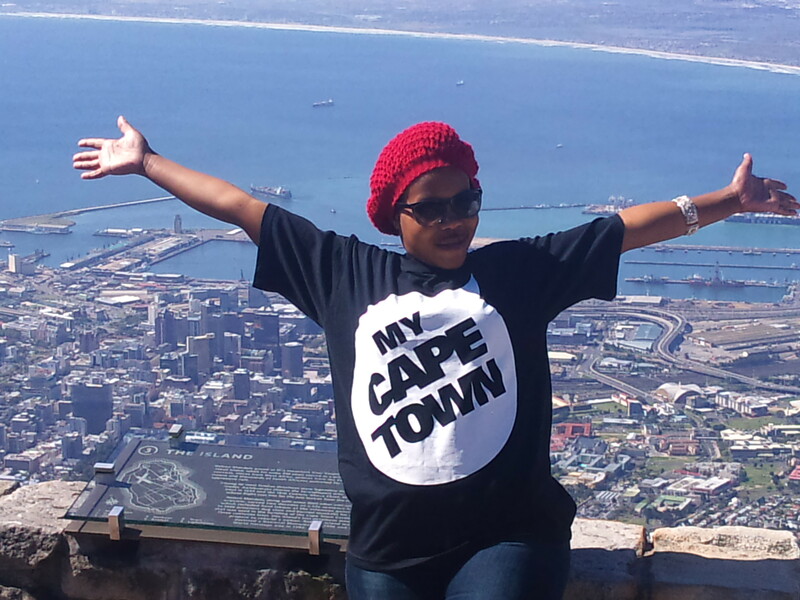 Over the next three weeks Bush Radio is giving you the opportunity to win with MyCapeTown. This pack is valued at R 730. 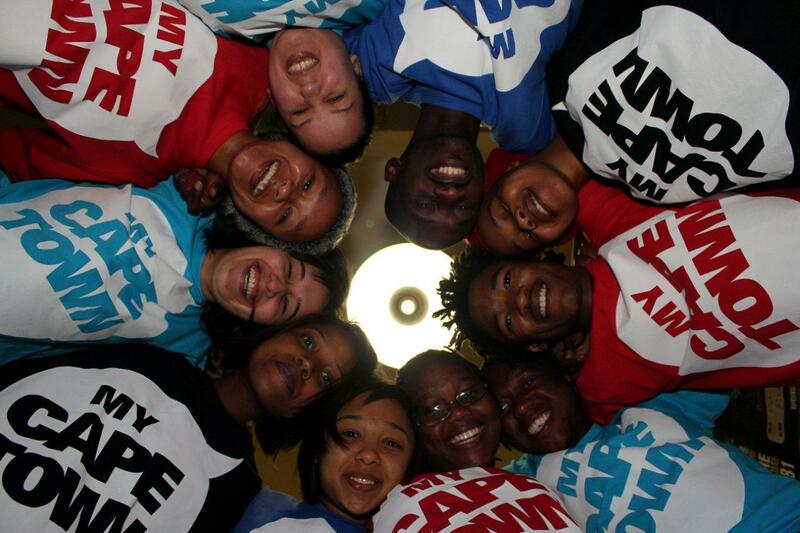 To stand a chance of winning, sms the keyword MYCAPETOWN to 32158 by no later than midnight this Thursday.